If you require a home visit for yourself or someone in your home, please telephone on 850205 by 10.00 am, if possible. The receptionist will request the patient’s full name and address and brief details about the nature of the complaint to help us to be certain that the urgent calls are seen promptly. A doctor may call you back to request further explanation of your problem. For certain problems, it may not be appropriate for you to be treated in your own home (ie treatment requiring a sterile environment or certain equipment) and you may be asked to attend the surgery. 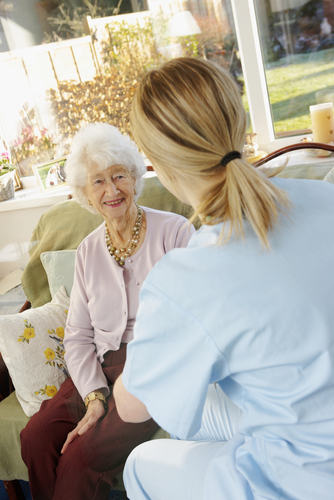 Home visits should be medically justifiable and not requested for social convenience. A doctor may be available to give advice over the phone if you are unsure what to do about an illness, or other problem. In order to avoid interrupting a consultation, the receptionist may take your message and arrange for the doctor to return your call.